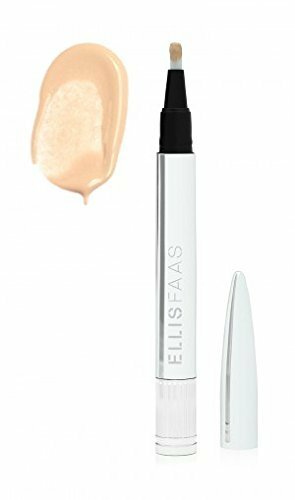 I just recently became aware of Ellis Faas, after seeing one of my favorite makeup artists using the makeup line during Paris Fashion Week. She was tweeting away about how awesome it was, and how amazing the entire line is. Well, you all know me by now… and naturally I had to get my hands on some! 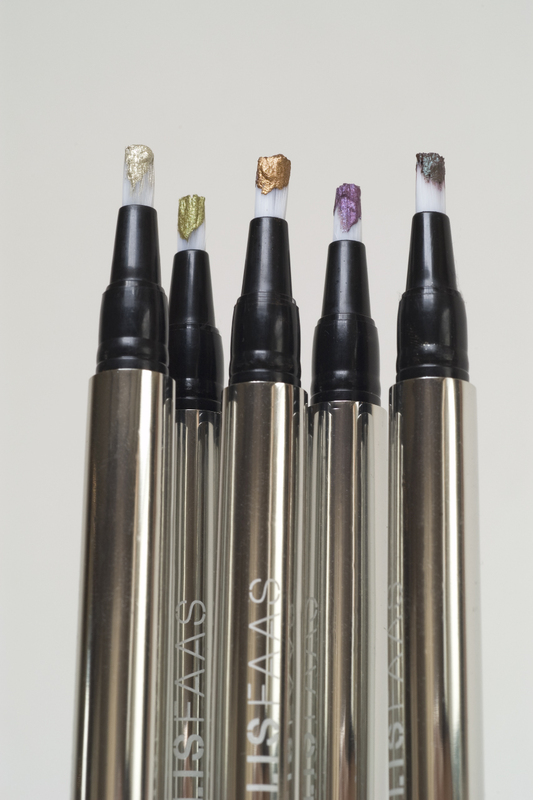 Ellis Faas is a European makeup artist, and this line of makeup is her namesake. What makes this line unique is that it is based on a concept she coins as “Human Colours.” All of the colors in the makeup line, can be found naturally in the body. 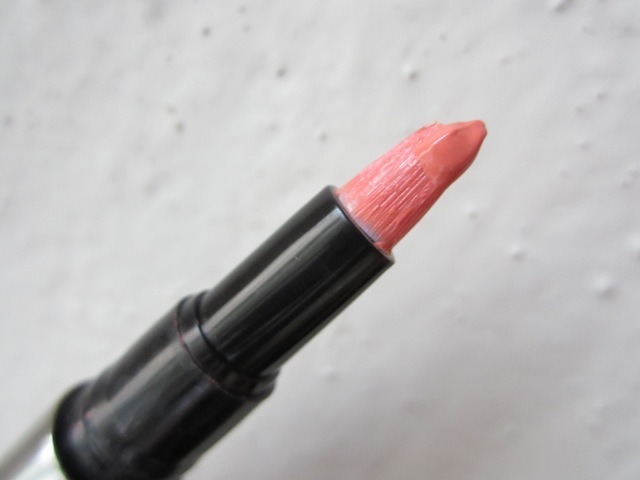 That peachy-brown lipgloss? Inspired by freckles. The red lipstick? Inspired by the blood in our veins. The concept is solid and the execution is brilliant. All of the colors make sense on the skin, as they are derived from the colors that naturally occur in and on our bodies. Now that we have a little insight into the line, let’s take a look at the packaging! The packaging is stunning. The majority of the makeup line comes packaged in pen dispensers. 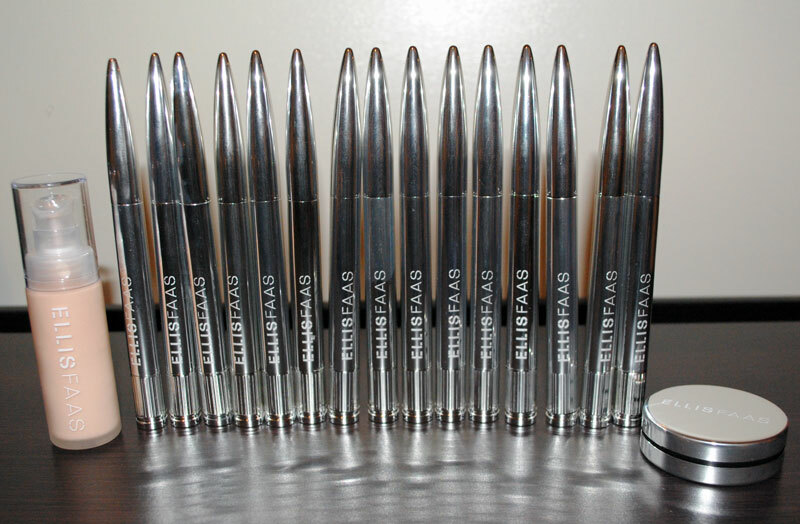 They are these marvelously “bullet-esq” pens. 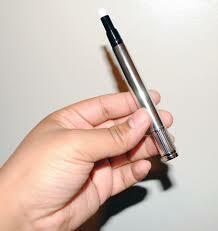 The tip of the pen has an attached brush, and you dispense the product by turning the wheel at the top of the pen. 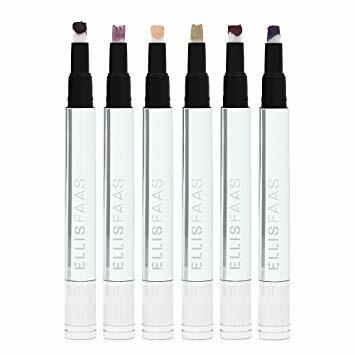 Instead of using names on the packaging to distinguish products, Ellis Faas uses a very easy to follow letter-number system. E=eyes, L=lips, S=skin. Each number denotes a different shade. 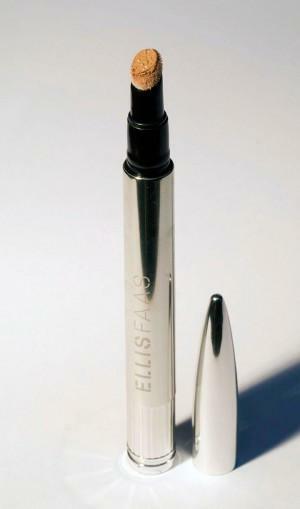 The eyeliner and mascara use icons as labels. [INTERACTIVE PICTURE. CLICK THE DOTS] The numbering system. [INTERACTIVE PICTURE. CLICK THE DOTS] Creamy Eyes. [INTERACTIVE PICTURE. CLICK THE DOTS] Glazed Lips. [INTERACTIVE PICTURE. 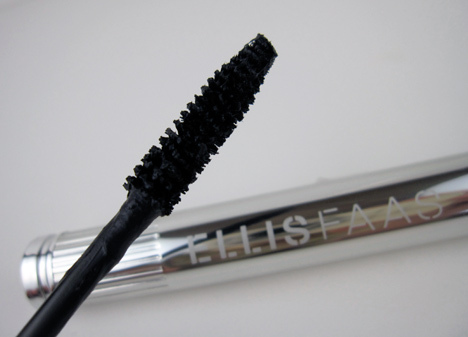 CLICK THE DOTS] Liner and Mascara. [INTERACTIVE PICTURE. 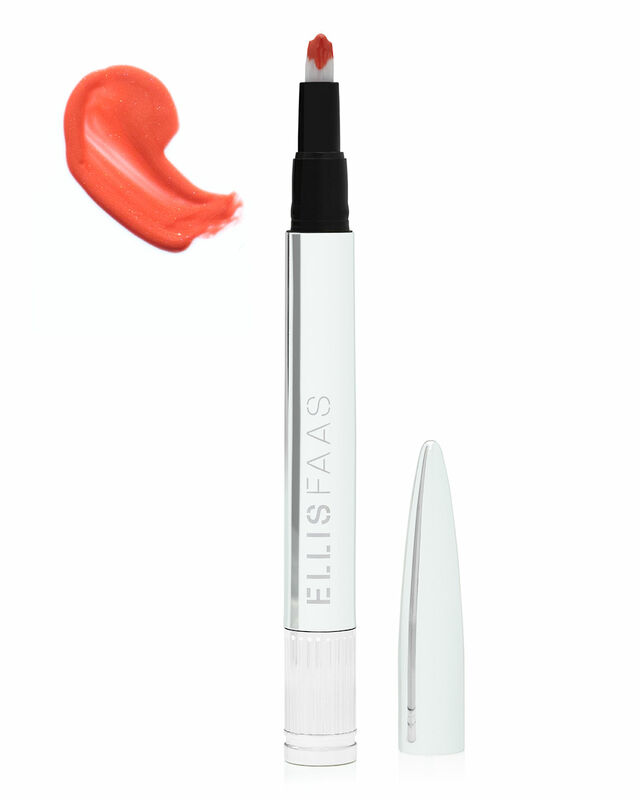 CLICK THE DOTS] Concealer. They also make foundation (Skin Veil) that you can buy in a traditional bottle, or in pen form. [INTERACTIVE PICTURE. 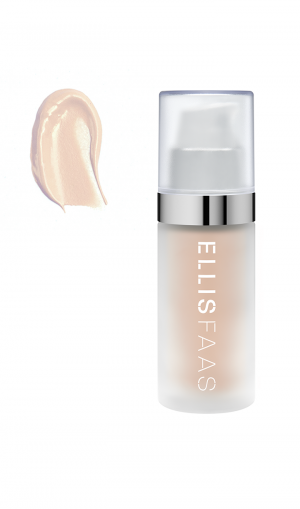 CLICK THE DOTS] Liquid Foundation. 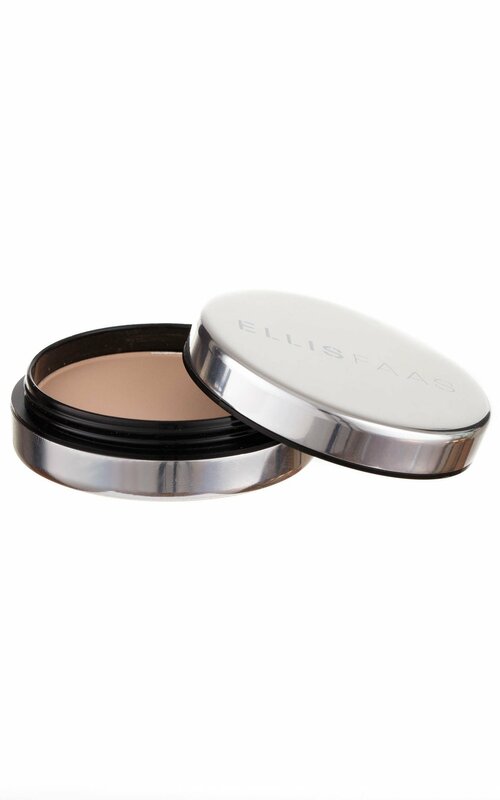 Rounding out the line is their pressed powder, which comes in a very tough, practical, and stylish mirrored compact! I like that it screws apart, so no broken hinges! I felt completely faint! The brilliance of the colors is just amazing! If you think it is translating well in picture, then you can’t begin to imagine how amazing it looks in person. I think that jubilance is not an adequate word. The colors are COMPLETELY unique! Unlike anything I’ve ever used. The decision to use “human colours” was innovative and is absolutely the selling point of this line! I can see all of these colors working with every skin tone. The second selling point is the fact that it comes in dispenser pens. That is a makeup artist’s dream! Don’t you dread carrying around a heavy, clunky, cumbersome kit? To have an entire kit fit in a coffee mug is something I’m still trying to get my head around. They also make special clips [HERE] that you can use to connect the pens! 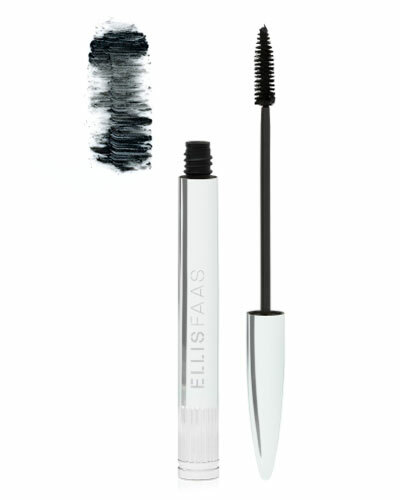 I am absolutely singing the praises of the Ellis Faas line. The quality of the products, the thought that went into the packaging and colors, etc… are just all-around exemplary! I can’t wait to show you all the work that I am going to do with these products this week. I HIGHLY endorse this line for professional and personal use.